Saad Omar Khan's short story, "Under Frozen Soil", has been published in Descant Magazine. 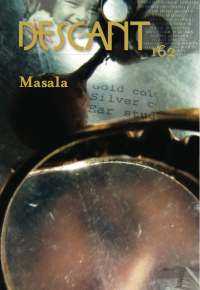 Copies of Descant 162 are available now in most major bookstores. Please read my post on ISIS and political governance published in the Public Policy & Governance Review.